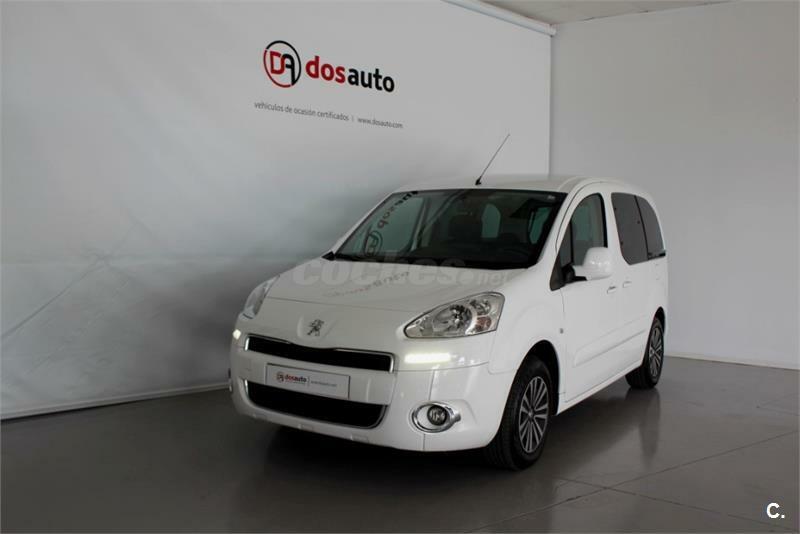 Peugeot Partner Tepee Access 1.6 HDi 75cv de 2014 con 100.000 Km por 10.000 EUR. 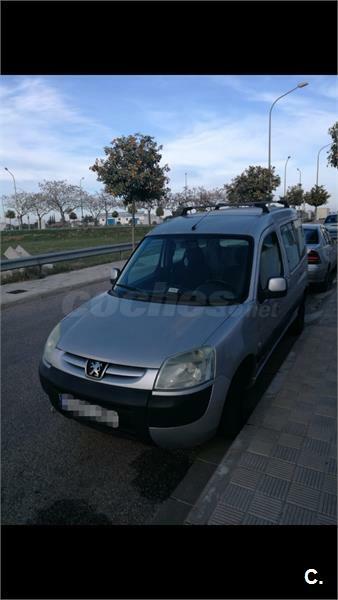 PEUGEOT Partner Tepee Active 1.6 HDi 115cv FAP 5p. 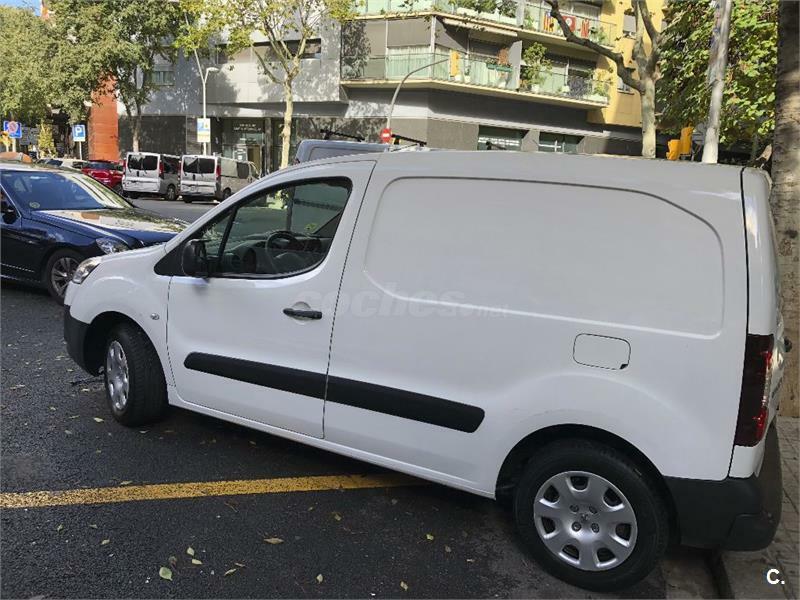 PEUGEOT Partner Tepee Access 1.6 HDi 75cv 4p. PEUGEOT Partner 2.0 HDi Combi Plus 5p.